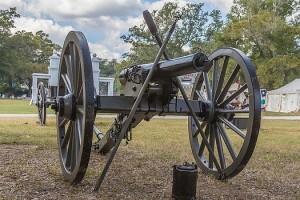 30th Annual Fall Muster at Beauvoir – October 16 through 18. 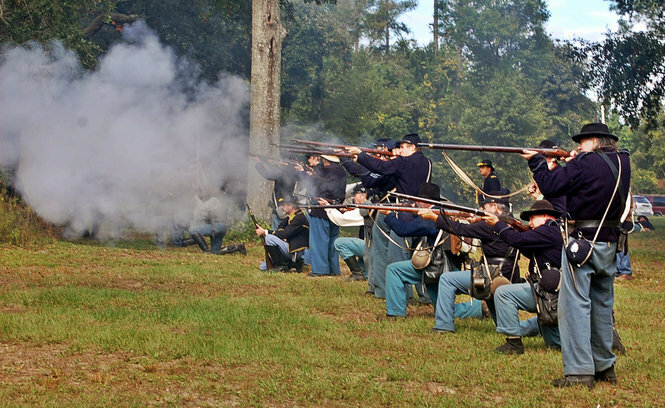 Experience the sights, sounds, and even the smells of the 1861-1865 conflict. There will be cavalry, infantry and cannon demonstrations, and a battle each day on the Beauvoir grounds. All branches of service, North and South, civilians, drummer boys and spectators are welcome. Festivities include a Picnic Basket Auction, Ladies Tea and a Saturday Night Dance with entertainment. 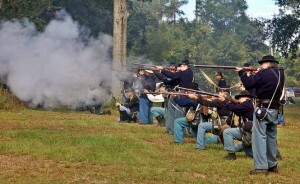 A spectacular living history event on the Mississippi Gulf Coast. Beauvoir is located on Highway 90 in Biloxi. Visit www.visitbeauvoir.org for more details.